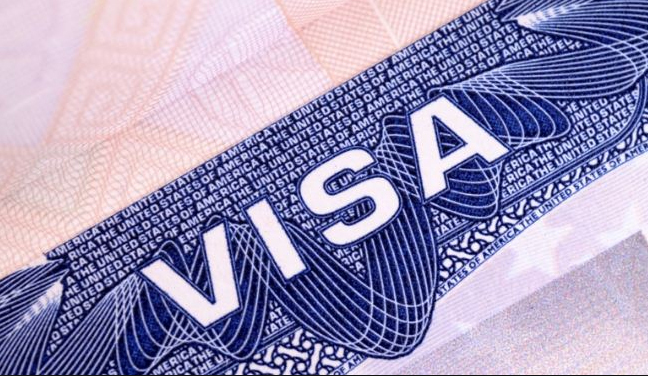 The VWP has been created by the government to allow citizens of certain countries to visit the U.S. for 90 day period for business and pleasure without having to obtain a visa before entering the country. Those citizens of selected countries are allowed for 90 day stay in the U.S. and longer than 90 day stay will require a visa. No extensions are allowed. The U.S. includes all 50 states as well as Puerto Rico and U.S. Virgin Islands. The criteria which qualify countries to be included in the program are included in Section 217 (c) of the Immigration and Nationality Act. Violators of the VWP privileges will lose re-entry to the country. Currently there are 37 countries which qualify for VWP. Some of the countries include Australia, Belgium, Czech Republic, Denmark, Finland, France, Germany, Greece, Ireland, Italy, Japan, Netherland, New Zealand, Singapore, Spain, Republic of China and United Kingdom. Eligibility is depending on various factors and the government may take away the eligibility. Argentina lost its participation eligibility in 2002 due to financial crisis and Uruguay in 2003 for similar concerns. Most of the participating countries are considered to be high-income developed economies as well as rank high in the Human Development Index.